Top 5 Best Places to Visit in Faridabad: Most of the people won’t be aware of Faridabad, so let me tell you this city is nearby Delhi, and comes In the National Capital Region (NCR). It is flooded with lots of places and people, so if there’s a loty of gathering they they too need some beatufil places to hang around, so here we are with the list of “TOP % BEST PLACES TO VISIT IN FARIDABAD”. So, lets get started. Also known by the name Ballabgarh fort this is situated on the main road as you start entering the main market of Ballabgarh. This fort was built by Raja Nahar Singh’s ancestor Raja Rao Balram who got his throne in 1739. Raja Nahar singh was a great emperor who died in the war of Independence in 1857. This palace is believed to have been constructed in parts until 1850. The fort has now been renovated into a awesome and beautiful palace having 6 Air conditioned rooms, restaurant, bar and lounge, courtyard, garden and other spectacular, fabulous architectural masterpieces. 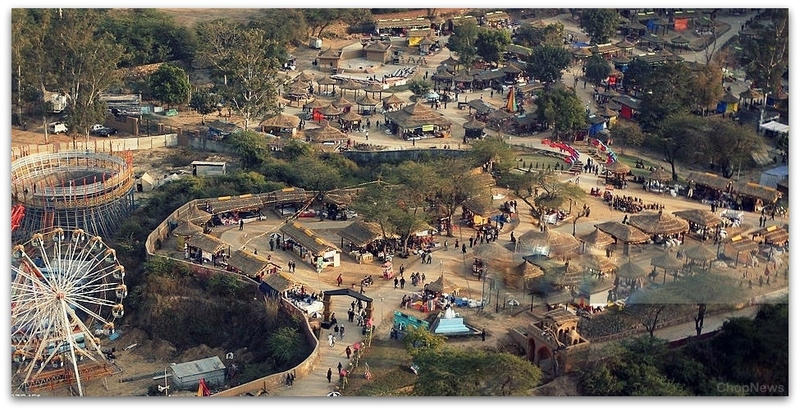 The very famous “Kartik” cultural fest is organized in this fort. Events like weddings, musical nights, exhibitions and others are also organized here on a regular basis. Situated in sector 16 A of Faridabad, this temple is truly devoted and dedicated to the Hindu God “Shri Sai baba” who is believed to be very kind and powerful for his great sayings. This temple is spreaded over 3 acres and the deity of God Sai Baba is around 5.2 feet tall, that is made of pure white marble. The temple is also devoted and houses the idols of “Dwaraka Mayee” and Dhuni. The temple is mainly situated at Ashoka Enclave2 in sector 37. This temple is a part of the International Society for Krishna Consciousness which also gives education to the devotees about the life of Shri Krishna and the aspects of life. 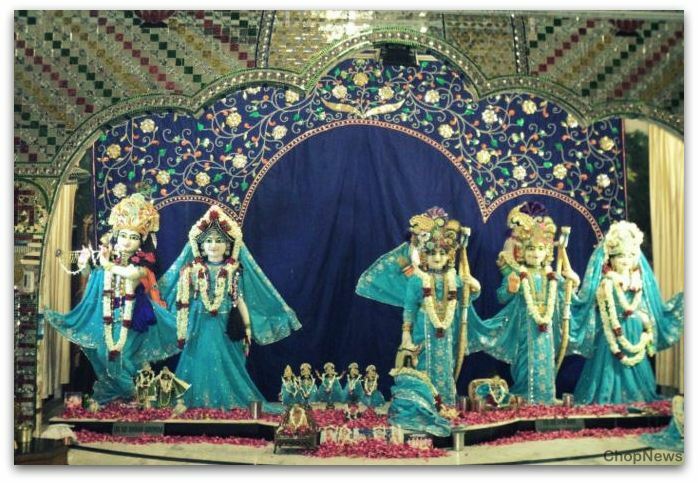 This temple is a party of more 20 temples of “ISKCON” all over India, the temples are very beautiful. 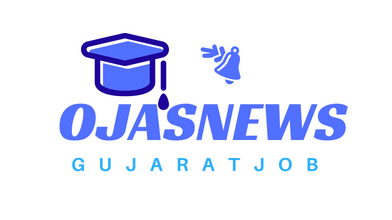 All the Hindu festivals and especially Janmashtmi is celebrated with great enery and enthusiasm. This temple has a specific timing for the opening of the “path” or the door where the idols of gods are placed, but the temple is open as well. It is great to visit the temple during the the time of arti. This temple is closed fromn 1:00 pm to 4:30 pm and 9:30 Pm to 4:30 am. 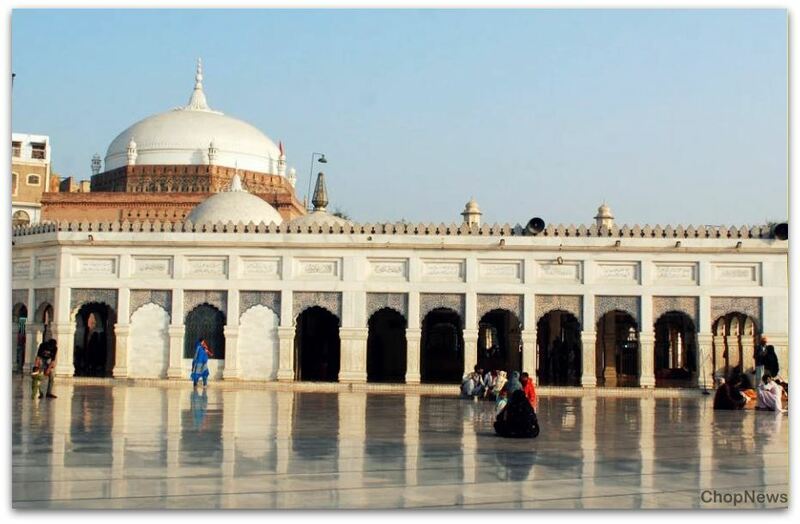 It is a matter of people believing that Faridabad was named after baba Farid, a popular and a very famous sufi saint. There is a great hustle and bustle all over the year, of the round of pilgrims coming from different regions of India to this place. Along with the blue- blue hills of Aravalli in the background scenario, Surajkund is an old reservoir situated far 8 kilometers in the south of Delhi. This place is constructed in a semi-circular fashion and comes up a great picnic spot due to its surroundings. SurajKund is surrounded by an ancient sun templ that is coupled with a beautiful garden and a swimming pool called Siddha Kund. 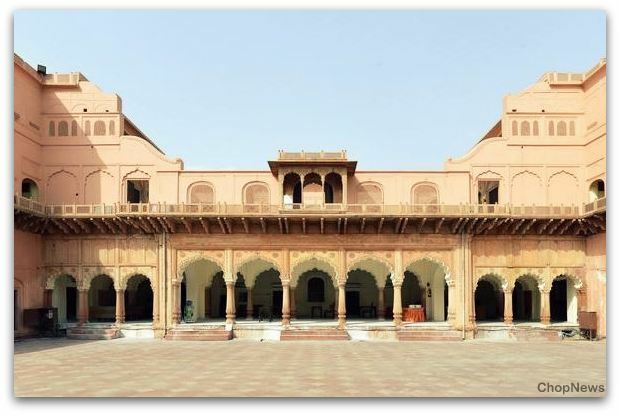 Which was built by Suraj Pal of the Tomar dynasty around the 10th century. 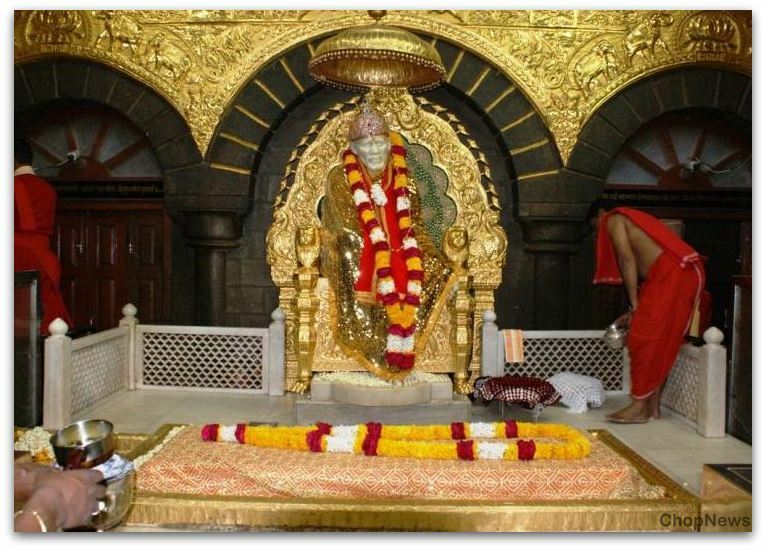 May it be the Shirdi Sai Temple or SurajKund, Faridabad offers lots of best places to visit, so here we end up with our list, do visit these places if you live nearby or in Faridabad. Will meet you with tons of more interesting stuff. Thanks ! Do Visit Again.